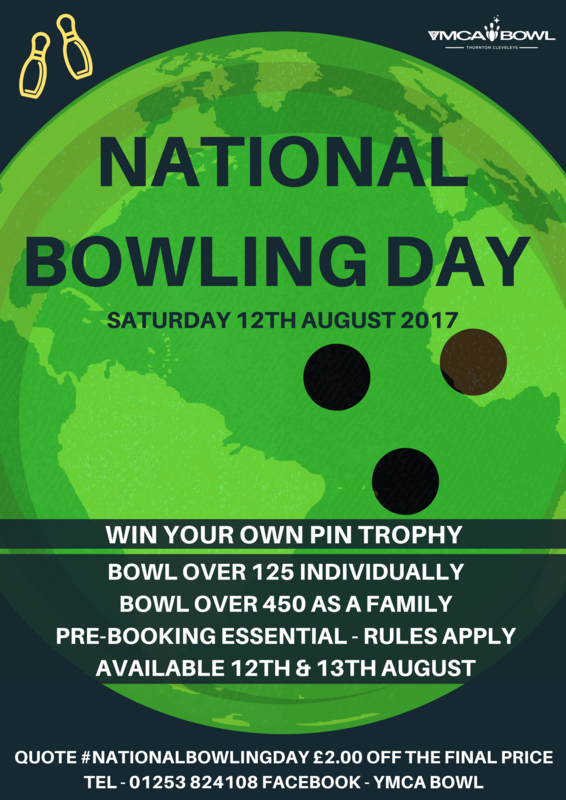 To celebrate national bowling day on Saturday 12th August 2017, we will be holding a national bowling day weekend competition! Individual bowlers who score 125 or over will win a retired pin trophy! Families or groups who score 450 or more will also win a retired pin trophy! Available on Saturday 12th and Sunday 12th August 2017, to book please call in or call us on 01253 824108. Can you bowl a score high enough to win a pin trophy? *Families or groups up-to 6 people on one lane, Pin trophy will be available whilst stocks last. A bowling pin can last from a couple of months to a year, in that time it will be hit thousands of times by balls, other pins and against the sides and the deck of the pin area. Small cracks will start to appear at the top and base of the pin, these can effect the way the pin falls or reacts to being hit. This is when the pin is replaced so as to keep a uniformity to the pins on all lanes, preventing any advantages or disadvantages to playing on a different lane. If you are lucky or talented enough examine your pin trophy you will see the damage that led to it being retired.